As recounted, the father in law of the Sar Shalom did not want him to go learn Chassidus at that time. 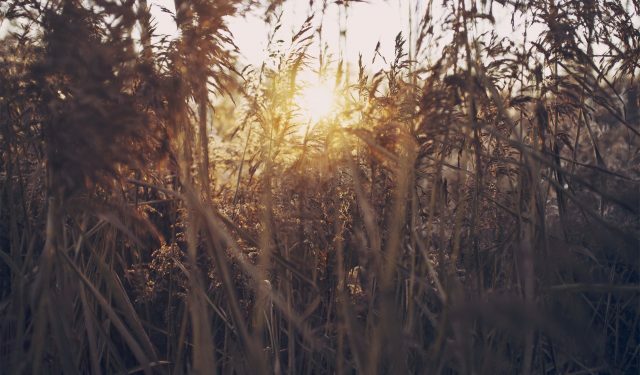 The Sar Shalom’s desire to go learn by Reb Shloma Lutzker who lived at the time in Sokul, knew no bounds. Since the Sar Shalom lived in the same house as his father in law in Sokul, it was very difficult for him to do so. The Rebbetzin Malka came to his aid. The Sar Shalom’s father in law used to wake up every day very early, so he retired for the night early. The Sar Shalom with the aid of Rebbetzin Malka used to sneak out and go learn with Reb Shloma Lutzker. When he returned the Rebbetzin made sure he enters undetected. 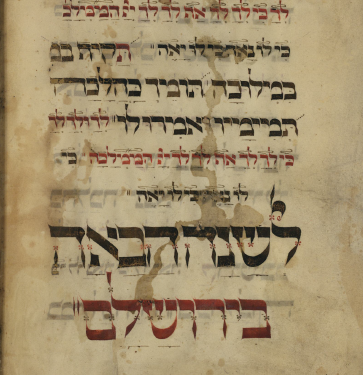 As recounted, Reb Shloma Lutzker was one of the closest students and the personal scribe of the Mezritcher Maggid, who was the successor of the Ba’al Shem Tov. Reb Shlomo was told by the Mezritcher Maggid, that he will not lead an Eidah (a Kehillah of Chasidim). But will have one Talmid that would be like tens of thousands of Chasidim. In the Sar Shalom, Reb Shloma saw this Talmid, and gave him over the core of the teachings he learnt from the Mezritcher Maggid. 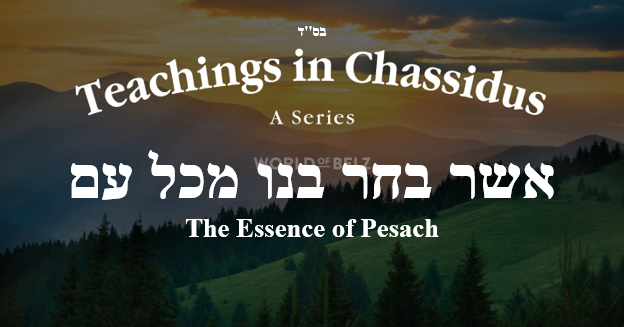 Many of the fundamentals of Belzer Chassidus are from Reb Shloma Lutzker, including some Niggunim. The Niggun on Hamavdil of Motzai Yom Kippur is from Reb Shloma Lutzker who heard it from the Mezritcher Maggid who said on the Niggun that it’s from Malachim (angels). The son of Reb Shloma later became a talmid of the Sar Shalom to continue learning from his father’s mesorah. 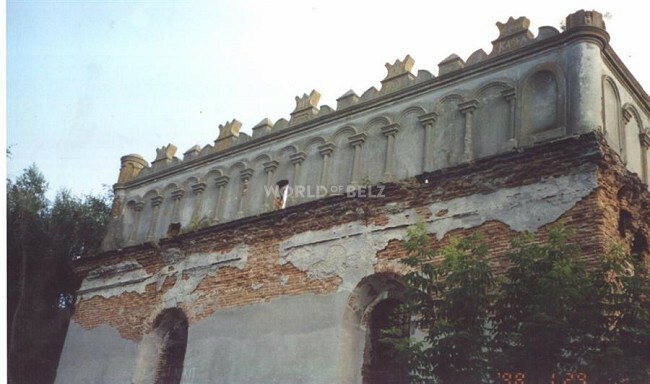 At that time the “Chozeh of Lublin” was revolutionizing Chassidus in Poland, in the big city of Lublin. 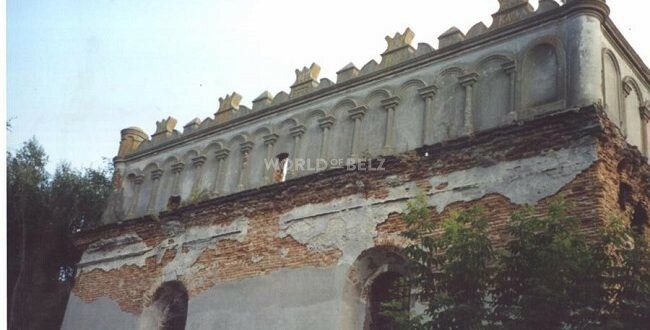 The Chozeh of Lublin was a talmid of the Mezritcher Maggid and from the Rebbe R’ Elimeilech of Lizhensk. The Sar Shalom heards about the court of the Chozeh and wanted very much to travel to the Chozeh. He couldn’t leave without the permission of Reb Shloma Lutzker. At first Reb Shloma was not happy that he is going and explained to him that as long there is someone drinking from his fountain the water is flowing. Eventually Reb Shloma agreed for him to go. Later when he returned Reb Shloma said, “Look at my talmid Reb Shulem how his face is alight and the Ohr Torah is shining on him”.